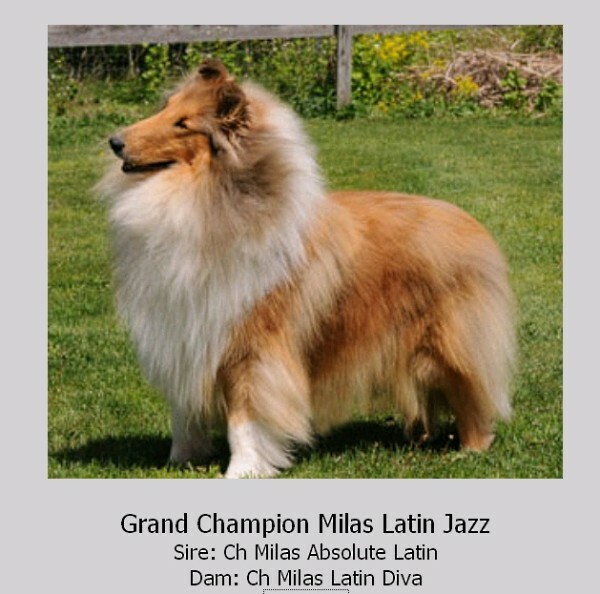 Many thanks @ Lynn Butler & Lotta Hedmann from Milas Collies to give us this fantastic dog ! 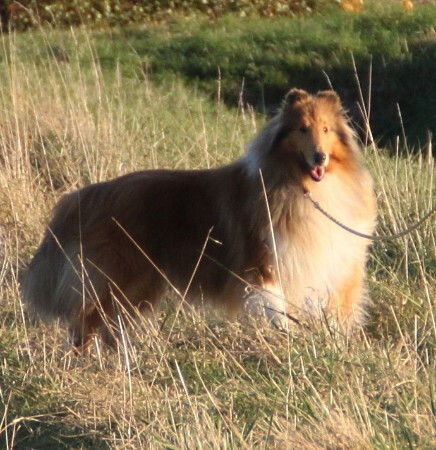 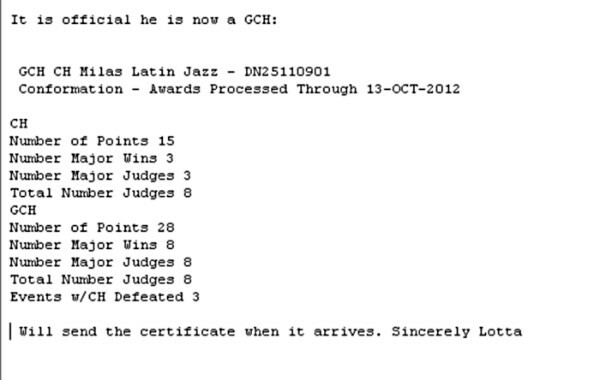 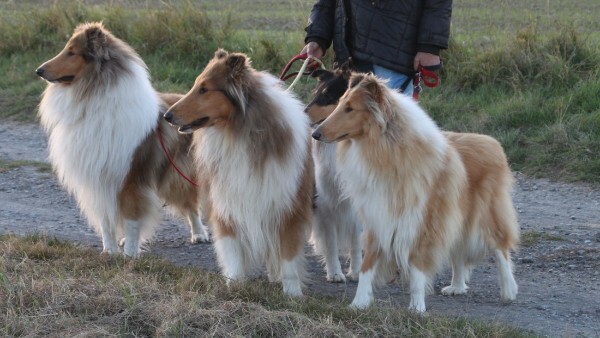 Today (31.10.2014) we got the confirmation that Jazz is qualified for Crufts for his lifetime - thank you much more for that !!! 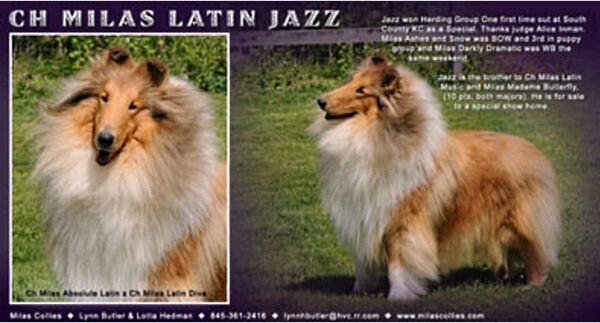 Milas Illegal Latin "Kilo" - Milas Latin Jazz "Jazz" - Milas Dance Shoes "Bailey"